Home - Control Flow Inc. 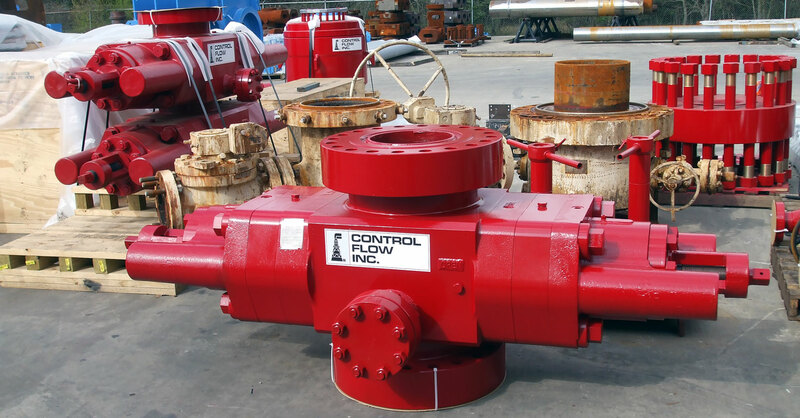 Established in 1975, Control Flow, Inc. has decades of experience in design and manufacturing of Wellhead Equipment, API Gate Valves, Subsea Valves, Chokes, Manifolds, BOP’s, and Christmas Trees. 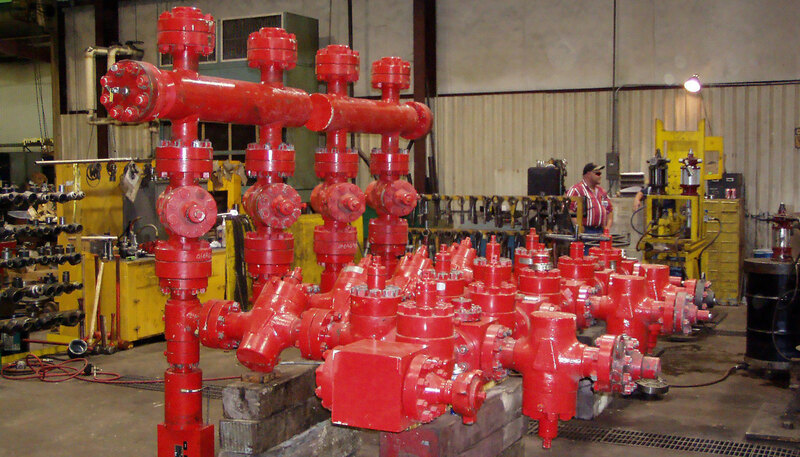 Established in 1975, Control Flow, Inc. has decades of experience in design and manufacturing of Wellhead Equipment, API Gate Valves, Subsea Valves, Chokes, Manifolds, BOP’s, and Christmas Trees. 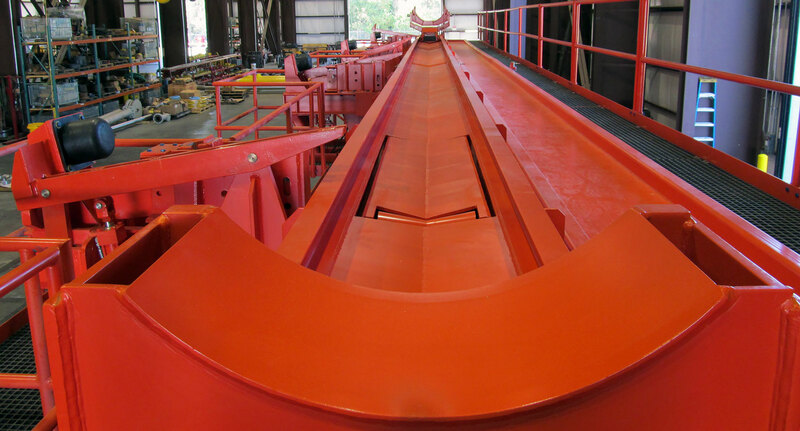 CFI-WesTech/Mo-Comp designed systems include Riser/Guideline Tensioners, Motion/Heave Compensators, Pipe Tensioners/ Handlers, Abandonment/Recovery Winches, Pulverizers and Specialty Items. CFI is an API, ASME and ISO 9001 Certified company, with headquarters and manufacturing base in Houston, Texas. CFI personnel, agents and distributors around the world form a reliable and experienced network of knowledgeable professionals to serve our customers product and service needs for pressure control, tensioner and motion control equipment. Control Flow, Inc. designs, manufactures, and supports reliable, high quality products and systems for the US Military and other militaries around the world (as approved by the U.S. Government). Control Flow, Inc. designs, manufactures, and supports reliable, high quality products and systems for the US Military and other militaries around the world (as approved by the U.S. Government). 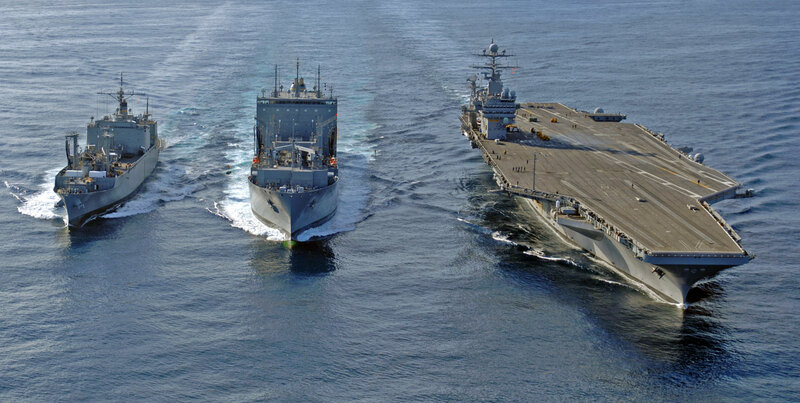 For 70 years our products have provided engineered solutions that allow the military to complete its missions whether on land, in the air or on the sea. 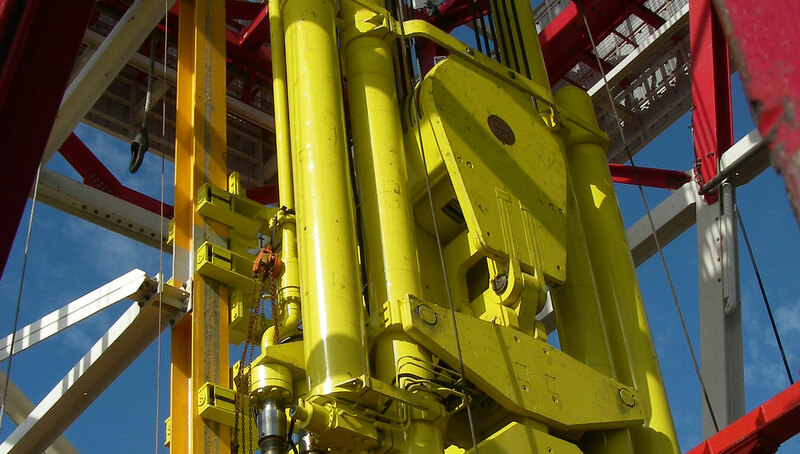 Choke and Kill, Mud and Cement, any design for onshore and offshore requirements, meeting all API specifications, and certificates including North Sea operations. Choke and Kill, Mud and Cement, any design for onshore and offshore requirements, meeting all API specifications, and certificates including North Sea operations. Manufactured as standard from solid API 60K-75K Alloy steel forgings, heat-treated, hardness checked Rockwell RC22, or Brinnel 235 maximum for H2S service per NACE MR-01-75 sour gas service. Material per relevant API "PSL" requirements. Designs are based upon widely used and proven Type U BOP design. Control Flow, Inc. uses the most widely used BOP design in the industry (aka Cameron Type). Designs are based upon widely used and proven Type U BOP design. Control Flow, Inc. uses the most widely used BOP design in the industry (aka Cameron Type). Pipe Rams for Control Flow's "Class U" BOP’s are available to fit a wide variety of tubing, drill pipe, drill collar, and casing sizes. Control Flow’s newest Drill String Compensator features the latest and most improved technology in the industry. The benefits are lighter weight, improved operational reliability, and better “Weight On Bit“ performance. Control Flow’s newest Drill String Compensator features the latest and most improved technology in the industry. The benefits are lighter weight, improved operational reliability, and better “Weight On Bit“ performance. Available in both 20 and 25 foot stroke lengths, this new DSC is suitable for both new installations and upgrades of your present Drilling Package. A full line of standard and severe service Gate Valves, including manual, and hydraulically operated gate valves, surface safety valves, and full bore diverter valves complimenting a full range of industry standard sizes, and operational pressure ranges. A full line of standard and severe service Gate Valves, including manual, and hydraulically operated gate valves, surface safety valves, and full bore diverter valves complimenting a full range of industry standard sizes, and operational pressure ranges. API approved for severe services such as choke-and-kill manifolds, and Christmas trees utilizing the newest, proven, technologies in the most critical sealing surfaces of the gate and seats. 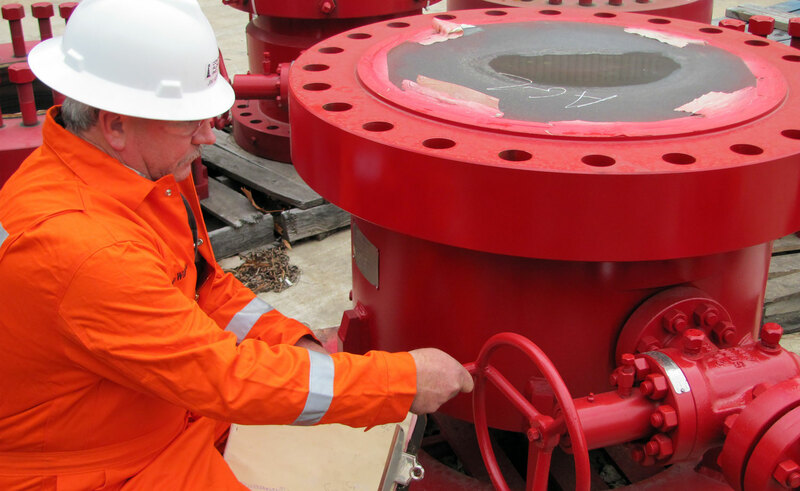 Control Flow, Inc. designs and manufactures complete wellhead and gate valve assemblies for any applications in pressure ranges from 2000psi to 20,000psi in accordance to API 6A Specifications. 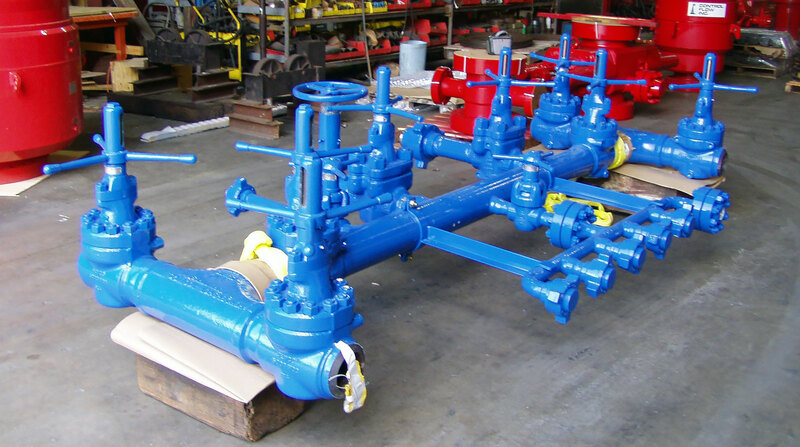 Control Flow, Inc. designs and manufactures complete wellhead and gate valve assemblies for any applications in pressure ranges from 2000psi to 20,000psi in accordance to API 6A Specifications. CFI wellhead can be supplied for standard, H2S, CO2, special corrosive and high or low temperature requirements.